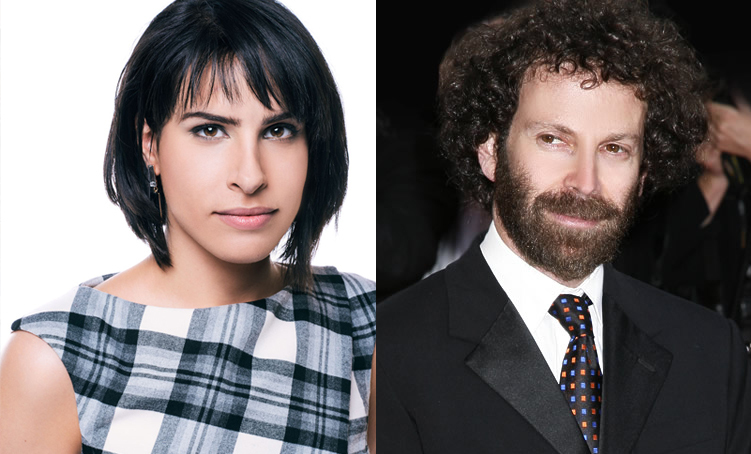 Writer/Director/Actor Desiree Akhavan (Appropriate Behavior) joins the Hyphenates as they look at some of the key films of February 2015, ask whether screenwriters are unfairly sidelined as the authors of films, and talk about the postmodern high-concept works of Charlie Kaufman. This entry was posted in podcasts and tagged adaptation, being john malkovich, charlie kaufman, confessions of a dangerous mind, desiree akhavan, donald kaufman, eternal sunshine of the spotless mind, human nature, jupiter ascending, rosewater, selma, synecdoche new york on February 28, 2015 by The Hyphenates. Akhavan On Kaufman: click to read this episode’s show notes: Akhavan on Kaufman. Plus this episode’s announcement and the Charlie Kaufman Cheat Sheet. At time of recording, Charlie Kaufman’s most recent film was Synecdoche, New York. To hear us discuss Anomalisa, listen to the show from March 2016. 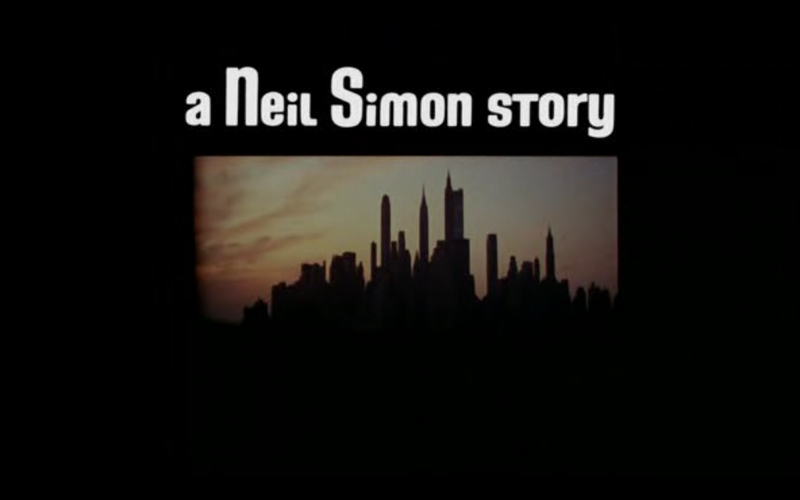 Are there any other examples of where this style of “A Film By” credit has been given to the writer?